We are still planning on farm day this Saturday! Come on out if it’s not raining! 2.) put new plastic on the green house. 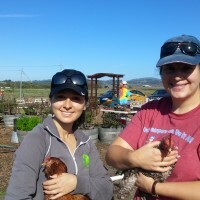 Make sure you say hi to the chickens and pick some veggies before you leave!